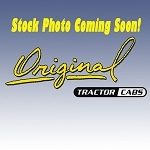 Walk-behind snow thrower cabs increase operator comfort by keeping snow and wind off of the operator. Made of high quality materials, such as non-puckering, shatter-resitant lexan plastic that remains flexible in the sub-zero temperatures and offers clear visibility. 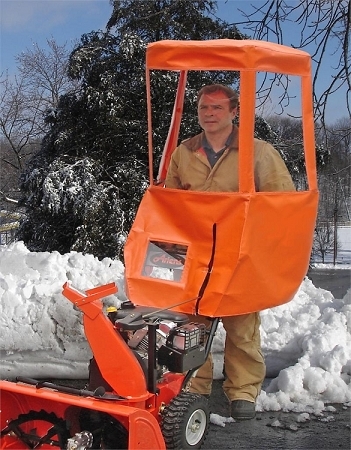 Easy to assemble snow cab comes complete with all parts and detailed installation instructions. Optically Clear, Shatter Resistant Window Material. Nylon Reinforced, Rip Stop Vinyl Material. 16 Gauge 1/2" Steel Tube Construction.